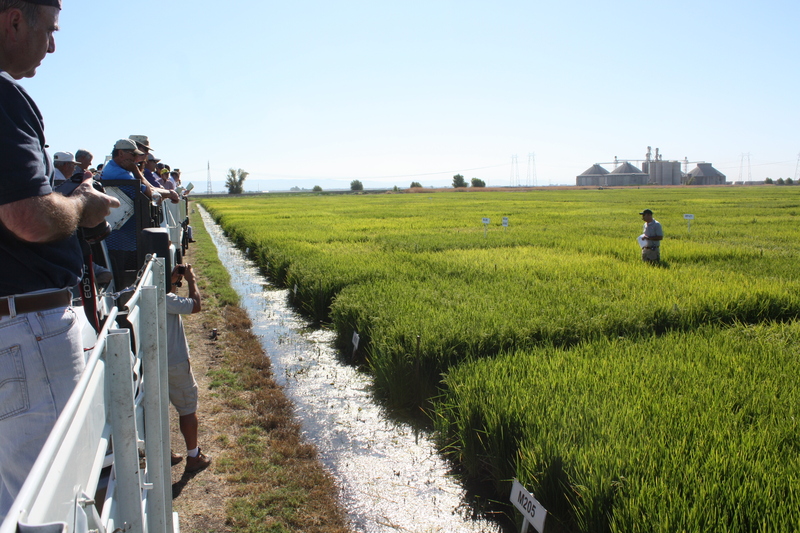 If you’re working on a FREP research or education project, you’re already helping California’s agricultural community. It’s important work. Now, how do we get the word out? That’s an essential part of your project, and we can help. The Field Day Guide is a brief guide with information on different approaches for project outreach, including field days, workshops, surveys, videos, presentations and more. FREP created this guide to underscore the importance of outreach in research and education projects. Outreach is an essential complement to research, and varying your methods of dissemination can increase general understanding, impact, and response. Identifying your target audience can increase the impact and dispersal of your findings. Focusing on two or three main points can aide overall retention and understanding. View the FREP Field Day Guide.